1. 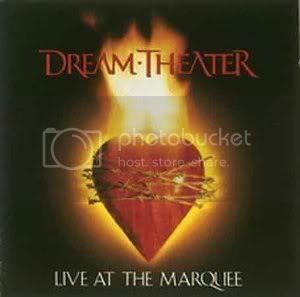 The dream theater sacred hart (left top arm). 4. Dream theater across my back, top. lolz why? is that the limit over there? Oh oh oh I have an idea...How about you DON'T get any tattoos and save yourself the trouble of getting them lasered off when you're 70 and they start sagging and look like something completely different than what you first got. And save yourself some money. LOL i agree with Dani. I'm of the philosophy you should be able to do what you want with your body as long as you don't harm others. Go ahead and get one, and see how quickly some girls lose interest in you. Sure, some girls find it hot. But i've never met a girl that wouldn't go out with you because you DIDN'T have a tatoo. I've met plenty who wouldn't go out with you if you did have one.